Scott Ufford is a Kansas native practicing in personal injury and social security law. He is licensed to practice in Kansas and Missouri. Prior to joining the firm, Scott attended the University of Missouri-Kansas City’s School of Law where he graduated and received his Juris Doctorate degree in 2016. While attending UMKC, Scott was a member of the Student Bar Association, through which he actively engaged with the leadership and development of the law school. 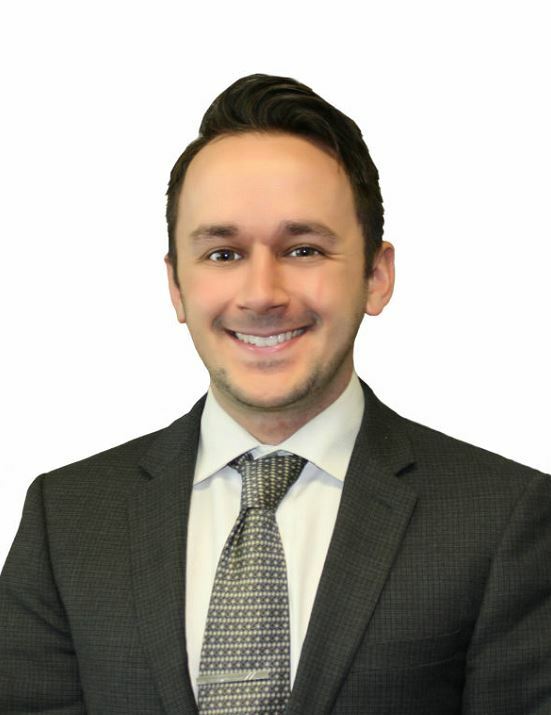 Before attending law school, Scott earned his bachelor’s degree in secondary education with an emphasis in English from Wichita State University. While at WSU, he was a member of the track and cross-country teams. Scott continues to maintain a strong relationship with both programs, attending multiple track and cross-country meets each year.